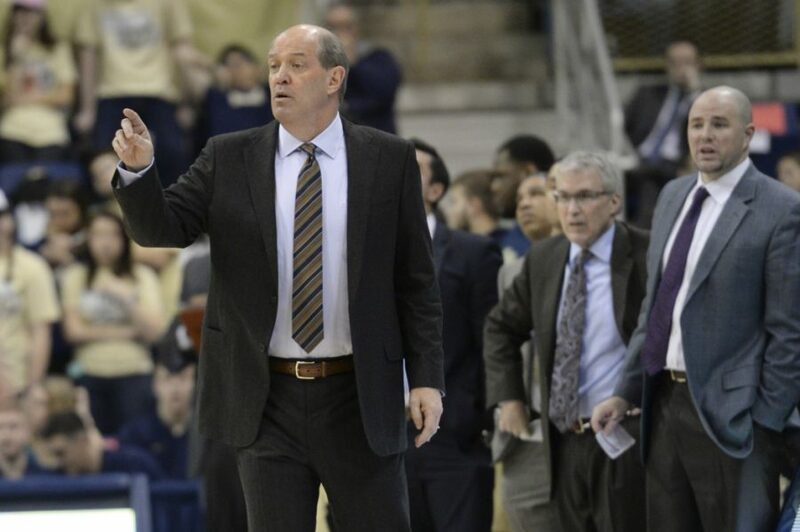 Pitt head coach Kevin Stallings finalized his coaching staff for the upcoming season with the addition of Sam Ferry as an assistant coach. Ferry will replace former Pitt assistant Jeremy Ballard, who left in March to become the associate head coach at Virginia Commonwealth University. Stallings and Ferry previously worked together at Vanderbilt, where Ferry was a student manager from 2006-10 before becoming the team’s director of video operations for the 2010-11 season. Before moving to Pitt, Ferry worked at Monmouth as the director of operations in 2011. He was made an assistant coach in 2013 and helped Monmouth win a school-record 28 games and take home the Metro Atlantic Athletic Conference regular-season championship during the 2015-16 season. With his staff complete, Stallings can now turn his full attention toward filling out the rest of the program’s 2017 recruiting class. The team currently has five players signed or committed with several spots still open.